I have just released on the blog my first research paper titled: “An Examination of the Linkages Between Money Management and Trading Goals“. This is a summary of my thesis for the Masters of Arts in Finance at National College of Ireland, I have earned in November 2010. 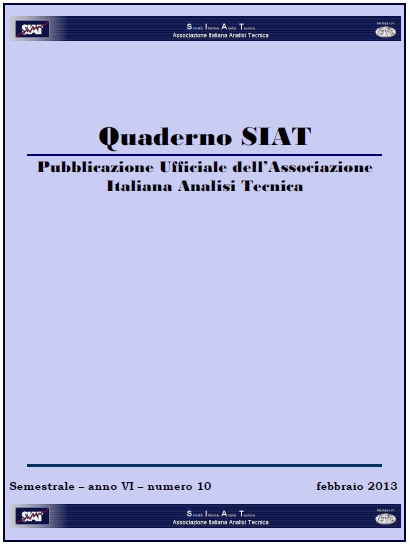 I published this work on the SIAT Quaderno, the journal of the Italian Chapter of IFTA (International Federation of Technical Analysts). Abstract: This paper is a summary of a research study whose objective was to establish a linkage between money management techniques (helping determine “how much” can be risked per trade) and trading goals. Three money management techniques were examined and applied to the profitable “Turtle Soup” trading system. Trading goals were split in three different sub-goals: downside protection, upside potential and an opportunistic outcome. A uni-variate Monte Carlo simulation method was adopted and a trading data distribution calibrated using known goodness-of-fit techniques and tests. The study not only confirms that good money management techniques are able to modify the results of a profitable trading system positively affecting trading performance, but it also demonstrates that, as a result of such capability, money management techniques can be used to control achievement of trading goals. In particular, different features of money management are able to separately affect the achievement of different sub-goals. The paper concludes that a linkage between money management techniques and trading goals exists, therefore selection of the latter is not disjoint from considerations and choices made in the area of the former. This work also offers a generic, re-usable framework to study the impact of money management techniques on trading performance, given any trading system. Please Notice: Research papers and eBooks are free but only accessible upon registration. If you wish to download this research paper please visit my eBooks & Papers page. In the eBooks & Papers page you will find all the eBooks and Research papers I have published so far and those I will keep publishing in the future. I am currently working on an eBook focusing on . 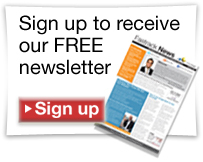 I like to publish about several topics related to Trading: Market Analysis, Money Management, Risk Management, Trading Psychology, Trading Methods, Position Sizing, Trading Business Planning, Trading System Evaluation, and a lot more. I try to make available only quality material based on my direct experience in trading and studies in finance in the last 11 years.